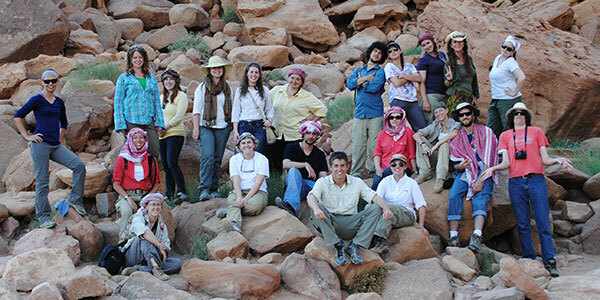 AGAP accepts volunteers and students for participation in the 'Ayn Gharandal Field School. Participants spend ca. 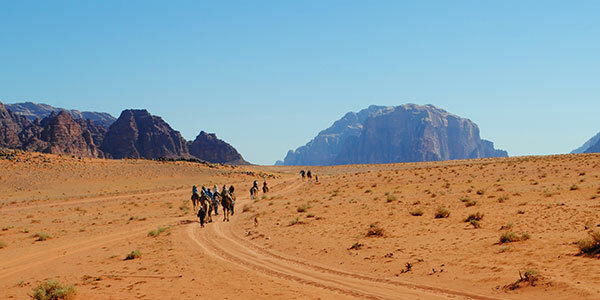 3 weeks in Jordan, during which time they tour important archaeological, historical, and cultural sites across the country. 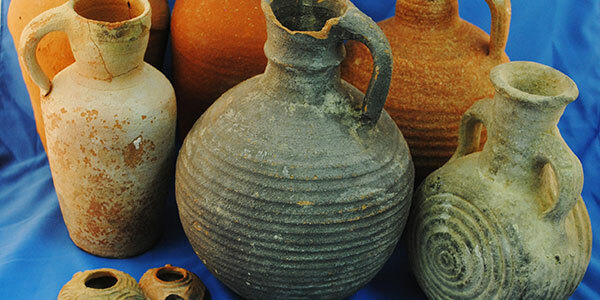 The majority of the time is spent on an active archaeological project. 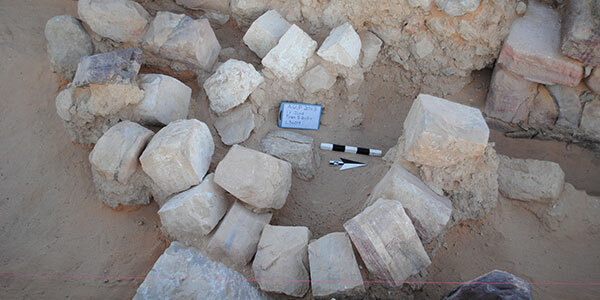 Participants excavate 5 days per week. The first half of the day is spent on the site and the second half is spent in the laboratory. Lectures and discussions are scheduled most evenings during the work week. 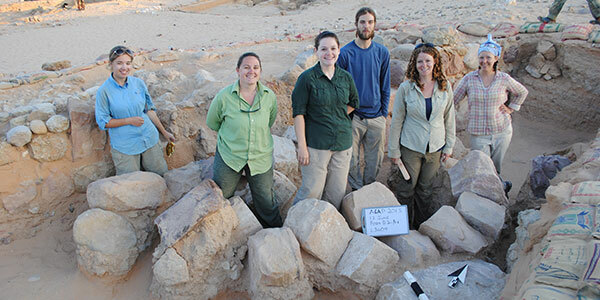 AGAP participants are exposed to a wide variety of archaeological methods and specialties. 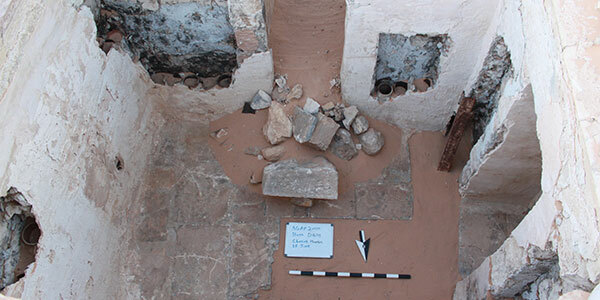 Participants also study the larger historical context of Jordan's ancient history and religious cultures, as well as issues in archaeological ethics and preservation. 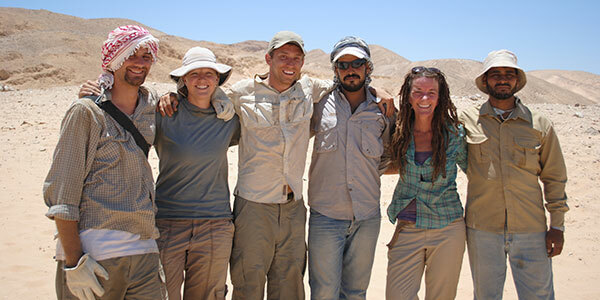 Students at the AGAP field school come from all disciplines and walks of life. 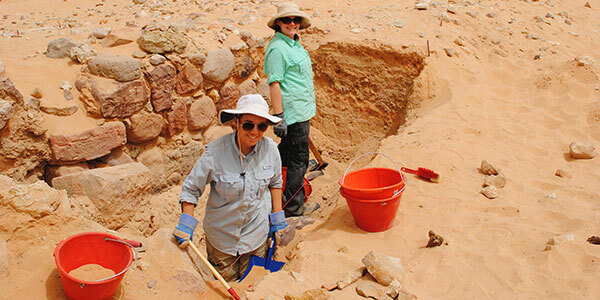 Some of our participants are pursuing careers in archaeology, but many choose other paths. All agree that their time at 'Ayn Gharandal was formative and even life-changing. 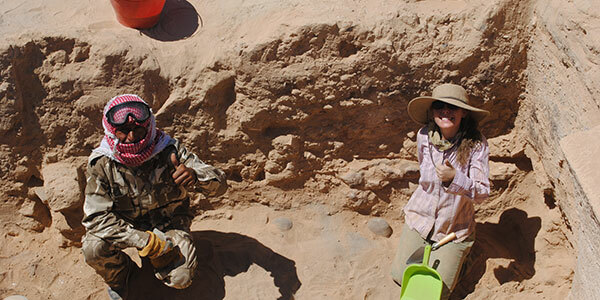 Kari North (University of British Columbia alum): "The 'Ayn Gharandal Project allowed me to explore my interests in archaeology and history while exposing me to a completely different culture, new friends, and a new life philosophy. The experience was unforgettable and has significantly shaped my future goals in the field." 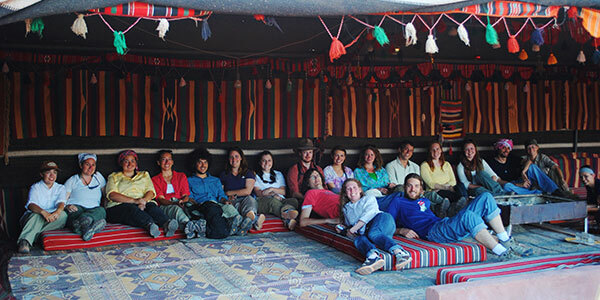 Kristen Allen (Elon University alum): "The time I spent at 'Ayn Gharandal was incredible! The instructors were very helpful, the team was enthusiastic, and the site was absolutely breathtaking- it was the best experience of my undergraduate career!" 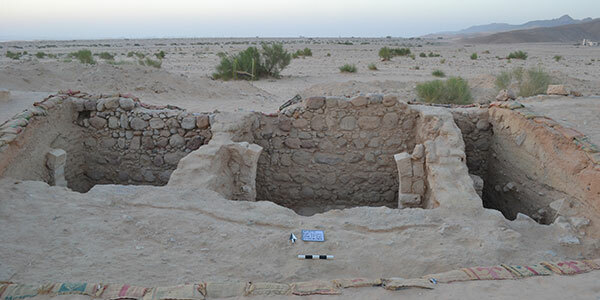 Charles Walters (Duke University alum): "While a student at 'Ayn Gharandal I was introduced to one of the valuable processes of how history is collected, ate and studied in a land whose culture was different from my own, and even learned some Arabic. 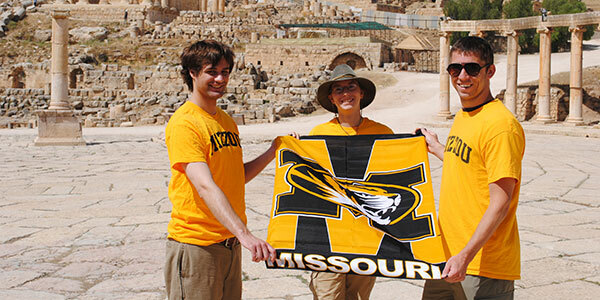 I walked the ancient streets of Jerash, Philadelphia, and the Nabataean kingdom of Petra along with people whom I now call friends and even was part of a team that uncovered some ancient Roman bathhouse graffiti. I wouldn't trade my experience at 'Ayn Gharandal for a handful of Roman coins!" 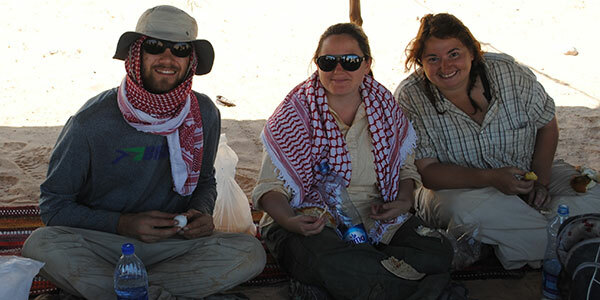 Emily Anderson (University of Tennessee): "The trip to Jordan provided much more than field experience in archaeology. 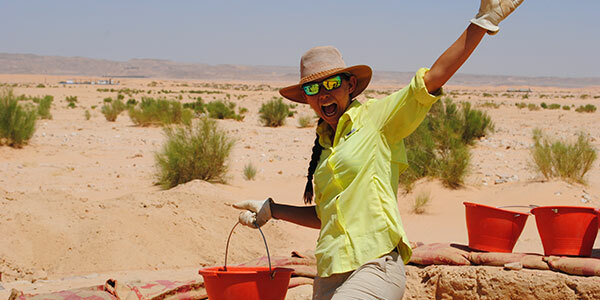 In addition to the work experience, we were also enriched by interacting with the local Bedouin on site, listening to lectures from professionals with specialties ranging from ceramics to geology, and exploring the amazing country of Jordan. With so much opportunity packed into a brief five week stay, it is hard to choose what aspect of this study abroad trip was the most amazing. 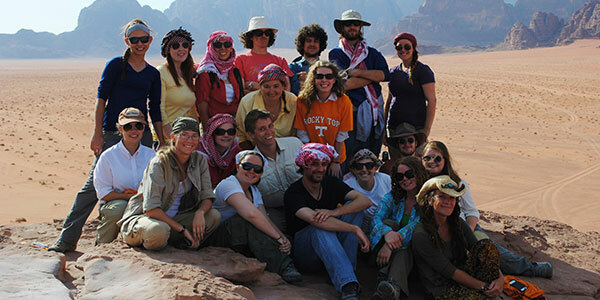 The Jordanian people and their personalities were just as memorable and amazing as all the sites. I will cherish everything I have learned and tried as a part of the Ayn' Gharandal team." 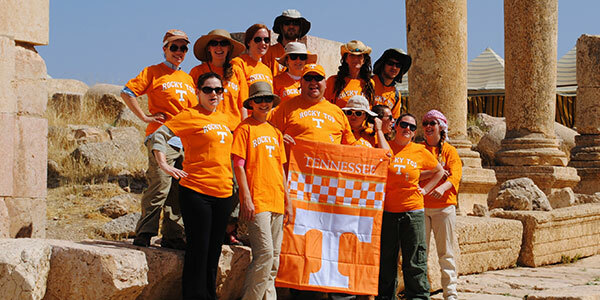 Beginning in the 2013 season, the University of Tennessee began sponsoring the "Dig Jordan" faculty-led study abroad program. 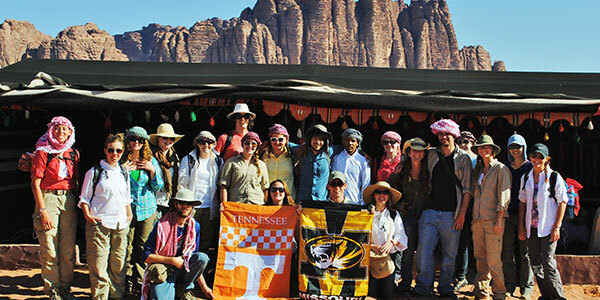 Students enrolling in UT study abroad credit can find more information and the application for the 2019 season here. Note also that any student who is enrolled at an SEC school can access the UT in-state tuition rate for the program. 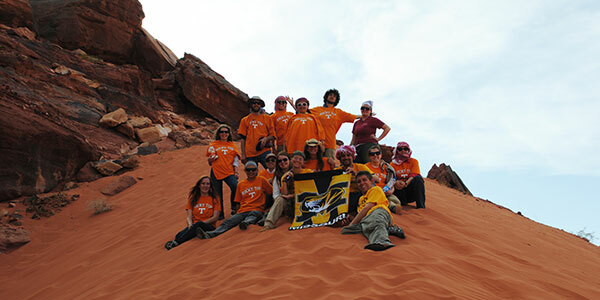 For students or volunteers outside the UT system, please contact the directors directly at edarby1@utk.edu. One of the strengths of the program is that participants come from all over the world to work together at 'Ayn Gharandal. 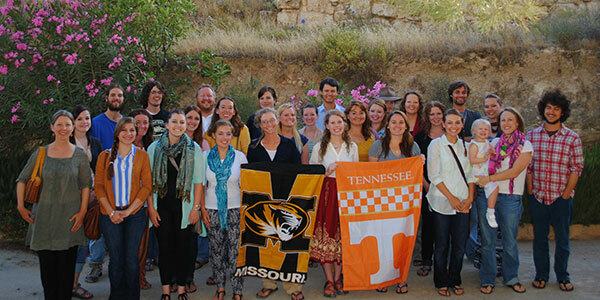 In addition to UT, the program has attracted students from the University of Missouri-Columbia, Duke University, North Carolina State University, Elon University, Wofford College, the University of British Columbia, SUNY Brockport, Carleton College, and Carleton University. 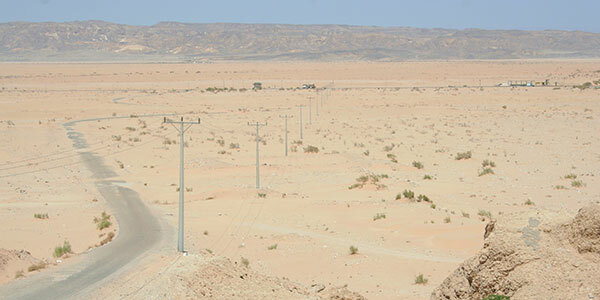 More, students and volunteers have the opportunity to work alongside staff from a wide range of institutions as well as local Bedouin workers, many of whom have been trained at 'Ayn Gharandal. 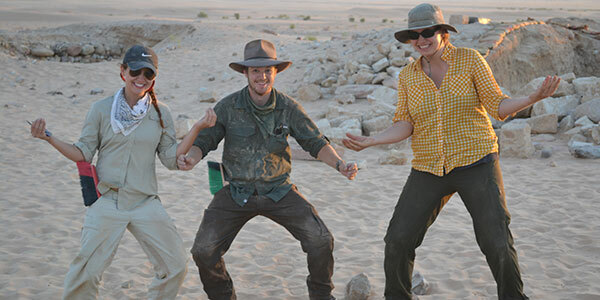 Ultimately, the goal of the AGAP experience is to train participants in archaeology, history, and culture, while introducing them to life in the modern Middle East, all under the guidance of staff who have spent years living and working in the region. 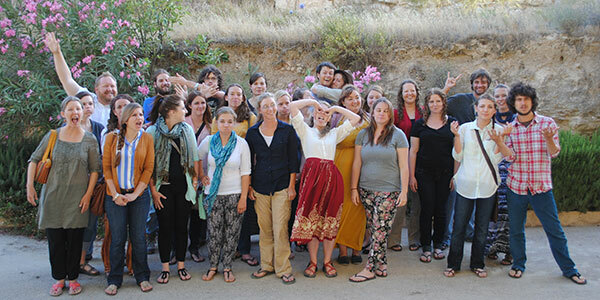 Participants leave the project having formed new connections, strong relationships, and an awareness of themselves as citizens in a global community. Join us for our next Field School season in the Summer of 2019!!!! !